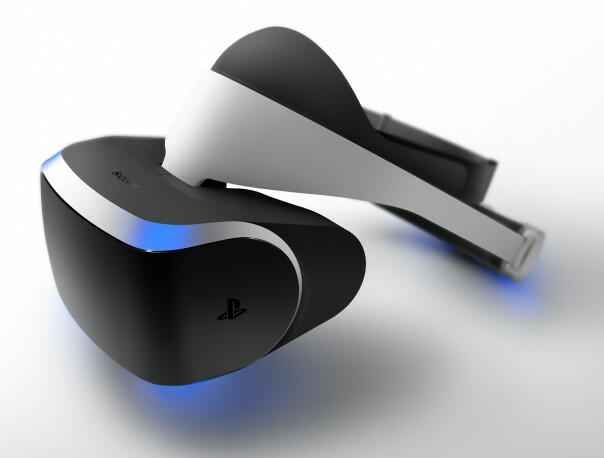 Project Morpheus: blue pill or red pill? Sony has just published its latest press release regarding “Project Morpheus” and it has set ‘the Internet’ on fire. The virtual reality battle is starting to heat up, with supporters defending both Oculus Rift (PC) and Project Morpheus (Playstation 4). Who will be the winner will be interesting of course, but what has our curiosity here at BrandNewGame is how the rise of Virtual Reality projects will affect Serious Gaming for commercial businesses. To be continued..
At the 2015 Game Developers Conference held in San Francisco, Sony Computer Entertainment Inc. (SCEI) unveiled the new prototype of “Project Morpheus” (Morpheus) – a virtual reality (VR) system that takes the PlayStation®4 (PS4™) system to the　next level of immersion and demonstrates the future of gaming. Morpheus enables players to experience a sense of presence, where they feel as though they are physically inside the virtual world of a game. This unique VR experience was met with huge interest and industry enthusiasm since the unveil of Morpheus in March 2014. Over the past year SCE has been listening to feedback from both developers and consumers, and has made several enhancements that will further the capability of Morpheus to deliver a sense of presence and push the boundaries of play. In exchange for the 5-inch LCD, the new Morpheus VR headset is equipped with a 5.7-inch 1920 x RGB x 1080 resolution OLED display. This new screen expands the field of view and enables low persistence, removes motion blur and flicker, both of which build immersion and help deliver the sense of presence for the player. By adopting OLED, Morpheus now supports 120fps output, and is able to render 120 images per second. Furthermore, via a system software update, all PS4 systems will handle native 120fps output when connected to Morpheus. By combining the OLED display’s high refresh rate and the power of the PS4 system, Morpheus produces amazingly smooth visuals and achieves the next level of immersion. To make positional tracking more accurate with PlayStation®Camera, the new prototype has added three more LEDs to the headset for a total of nine. Morpheus continues to support 360 degree tracking, and additional LEDs improve robustness and stability. Additionally, the overall system has been optimized to reduce latency between the physical movement of a player’s head and rendering on the headset’s screen. While inheriting the original visor style headset design that reduces the pressure on the players’ face, the new Morpheus prototype features a single band and a quick release button, which makes it easier for players to put it on and take it off. Other components have also been adjusted and configured to make the headset lighter, so that players do not find the headset cumbersome or uncomfortable to use. Developers will be able to use the new prototype to create Morpheus content for PS4, a robust and well-defined platform that has sold over 20.2 million units*1 within 16 months of its launch. In addition to the enhancements, the new prototype will continue to support 3D audio and social screen, a feature that outputs the same gameplay that’s within the Morpheus headset to a TV so additional players can interact. Furthermore, SCE will provide an SDK that converts 60fps images to output in 120fps, which will allow developers to bring their content that was being developed on the prior prototype to the new Morpheus prototype. SCE will continue the development of Morpheus in order to launch as a consumer product in the first half of 2016. And a dynamic first gameplay reveal for the highly anticipated new franchise from industry legend Hidetaka Miyazaki and his studio FROM Software, Bloodborne™. 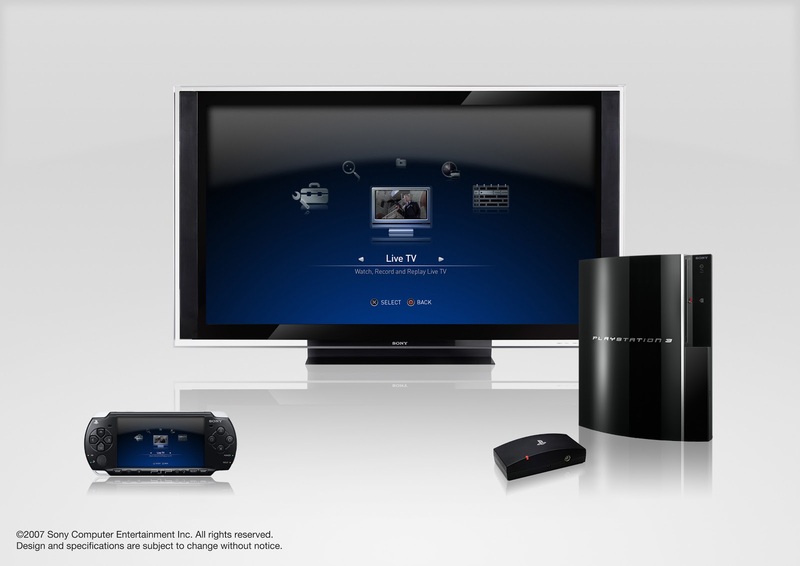 More information about PlayStation® products can be found at www.playstation.com. A great example of building a brand through an in-game tournament is Nissan’s search for driving talent through the game Gran Turismo. They have been organizing this event for six years now. The virtual talents have proven themselves on the real-life circuits in races like Le Mans 24, GP3 (the championship known as the predecessor for the Formula 1) and in some cases the drivers have moved on to Red Bull’s racing driver development team. 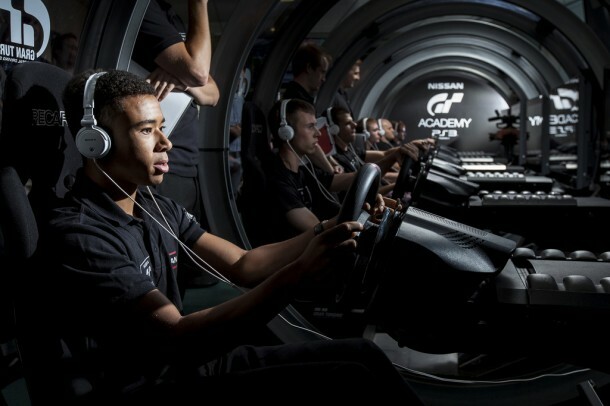 In the past six years more than 4 million people entered the GT Academy. They all fought for a chance to become the newest NISMO Athlete. The great results so far (mentioned above) have proven that in-game training for talent is successful, which is why Nissan continues to organize the online tournament. In 2014 new talents will be delivered to drive in competitions in Europe, US, Australia, India, Middle-Esat countries, Mexico and Thailand. After an intense Driver Development Program, only five international driving champions can win the ultimate prize: becoming a real race driver for Nissan in the 24 hours of Dubai next January (2015). Like I mentioned in my book – Gran Turismo in my opinion is a ‘simulation-game’. It tries to be as accurate in creating a real-life experience. The fact that Nissan uses this game to find racedrivers around the globe proves that games can train people to become anything they want – provided that the game was developed by professionals. 2. A 12 GB Flash Memory version on which you can connect an external Hard-Disk Drive. The press release does not mention ‘cloud-gaming’ at all, but I would expect that the ‘flash-based’ version is all around that… ? 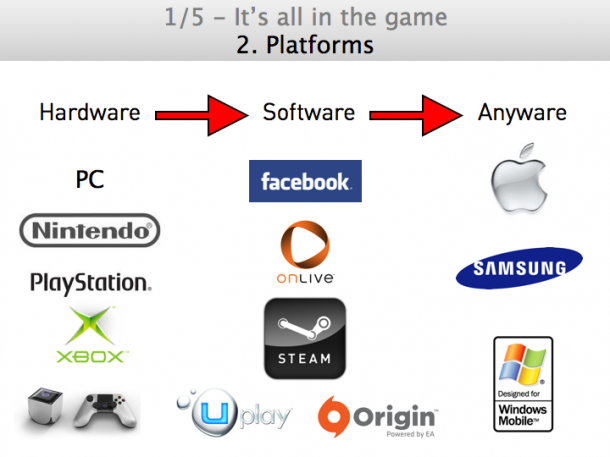 It also surprises me that there is no mentioning of PlayStation+ in this release…? Not even the logo on the box….? Completely redesigning the internal design architecture, the internal volume and weight of the new PS3 is reduced by more than half compared to the very first PS3 model with a 60GB HDD. 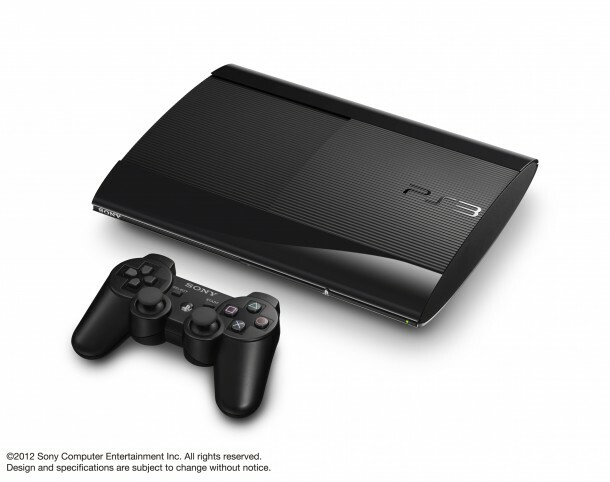 By adopting a sliding disk cover, the new PS3 continues with the characteristic sleek curved simple body design, which fits various places in the home and enables users to enjoy an array of entertainment content. 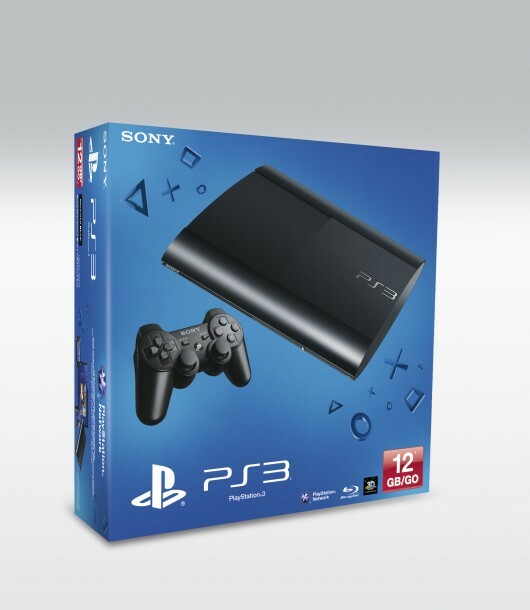 Since the launch of PS3 in November 2006, the number of BD-based titles has reached more than 3,300 titles and downloadable PS3 games to 4,100 titles worldwide, with the support from a broad range of third party developers and publishers. PlayStation Vita Launch: innovation or recreation? One of the funniest things that happened during the launch of PlayStation Vita was that the PR-lady introduced the new PSP saying: “I played with it last night and just couldn’t stop… it really felt great in my hands…” of course all 640 present nerds (me included) laughed out loud (LOL) and clapped their hands. 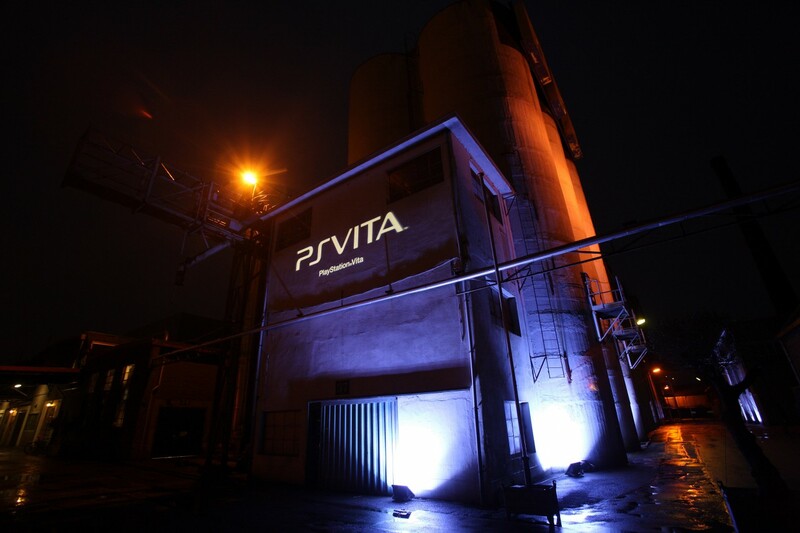 This was one of the highlights of the presentation of Sony PlayStation. I don’t want to make this posting a ‘hatemail’ because I love the power of PlayStation and really admire Sony, but during the presentation yesterday they tried to highlight ALL product features instead of picking just a few eminent benefits compared to modern smart phones, like the iPhone. That’s what bothered me most I feel. To name one example, PlayStation claimed to ‘start the social gaming revolution’, but the social gaming revolution has already started thanks to companies like Zynga with all of their ‘social’ games on Facebook and Spil Games with all of their gameportals around the globe… and to be honest: Battlefield and Call of Duty with all of their multiplayer features are social as well and what about World of Warcraft where you have to slay dragons with hundreds of fellow gamers in epic battles….? 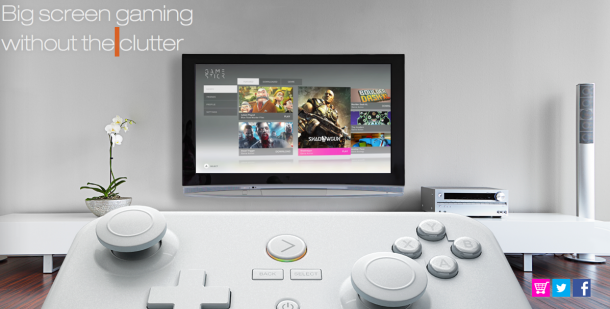 + Physical controllers instead of ‘just’ touch-screen controls. >After the news end of last year about YouTube dedicated HD TV-channels and Google TV, PlayStation announces that it will rename it’s current ‘PlayStation Network’ to SEN: Sony Entertainment Network. I saw an incredibly cool presentation last week at the ‘iMMovator-conference’ about connected television where Sony unfolded their plans for 2012 and beyond. Now in the near future PlayStation will largely copy Apple’s functionalities: the PlayStation will be the core of content that will be accessible by all Sony devices and screens in your household. The cool thing is that they decided to make it an ‘open system’ based on Android. 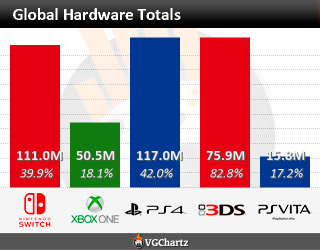 Hooray for Sony – well done. Now finally we can access Sony pictures, Sony music and Sony PlayStation content with all kinds of devices and a specially designed remote control with touch screen and a complete abc on the back will help you to navigate through all that content! Sony also promised to deliver full internet access instead of just limited versions of YouTube and Google. 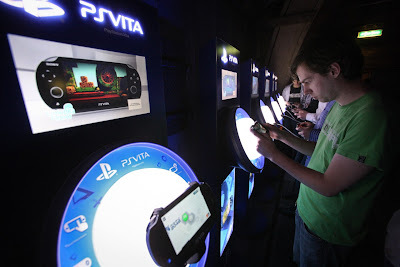 I will be visiting the release of PlayStation Vita tomorrow where we will hear more undoubtedly!